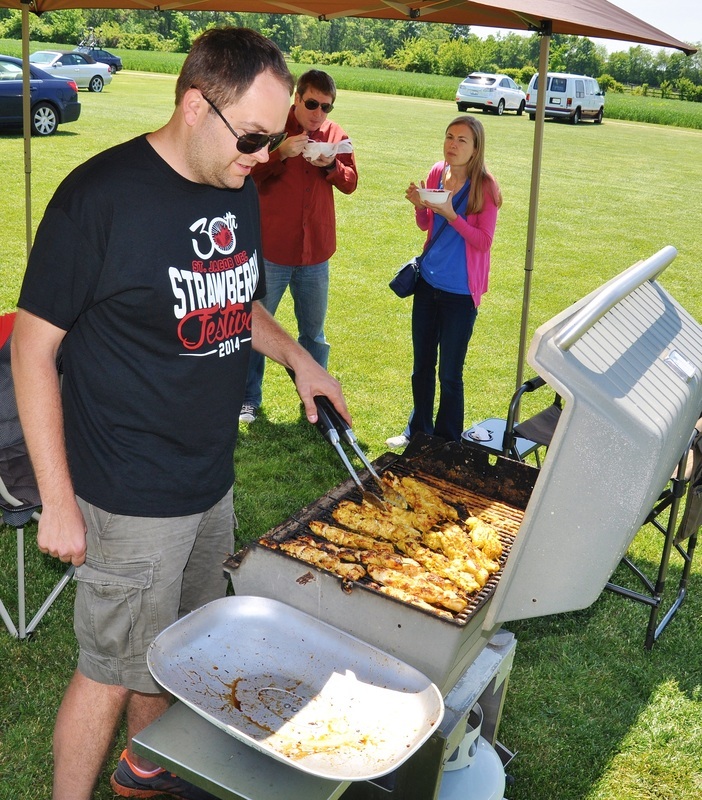 The annual Strawberry Festival put on by the St. Jacob United Church of Christ in St. Jacob, Ill., is three decades old. 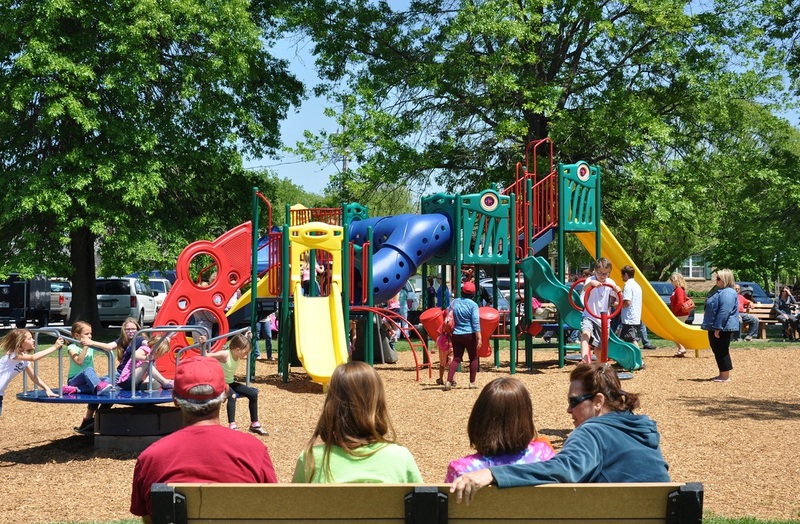 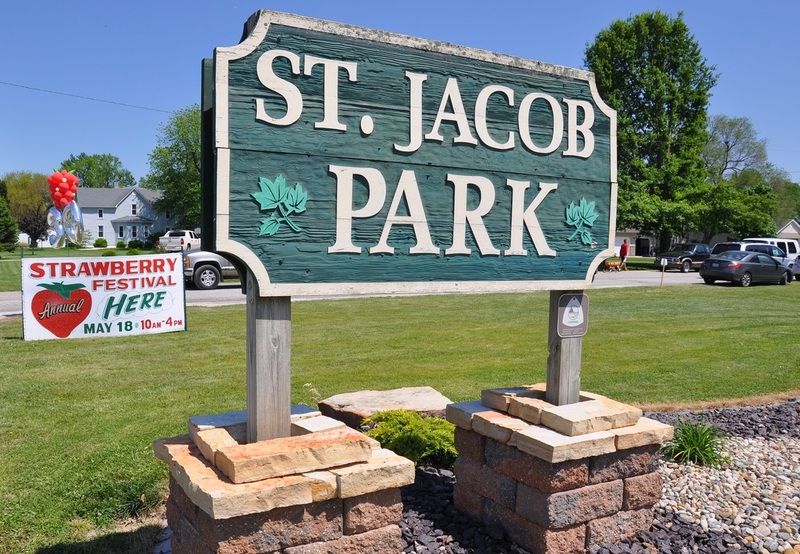 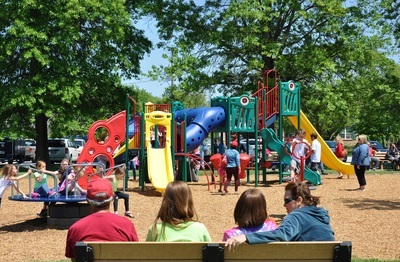 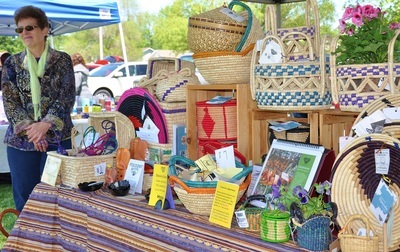 ST. JACOB, Ill. – Strawberry lovers and bicyclists filled St. Jacob Park here May 18 for the 30th Annual Strawberry Festival and Berry Bicycle Ride. 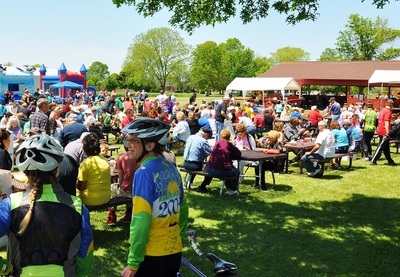 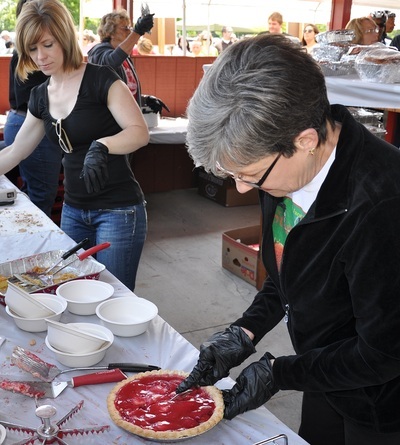 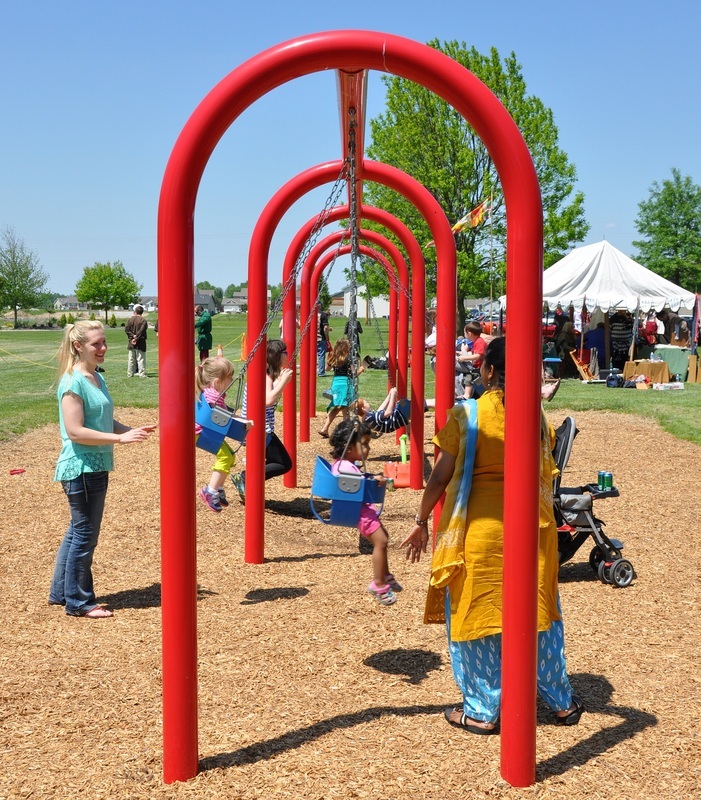 The yearly strawberry fest is organized by the St. Jacob United Church of Christ and always features a bicycle ride, grilled food, strawberry desserts and live music. 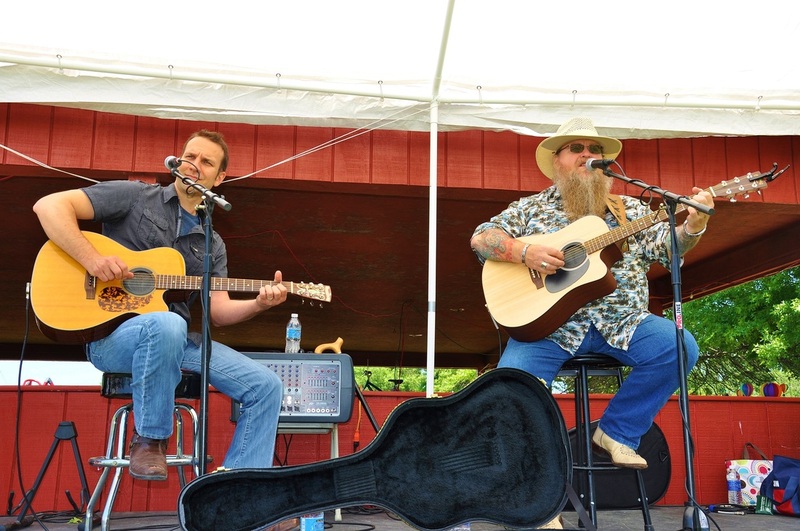 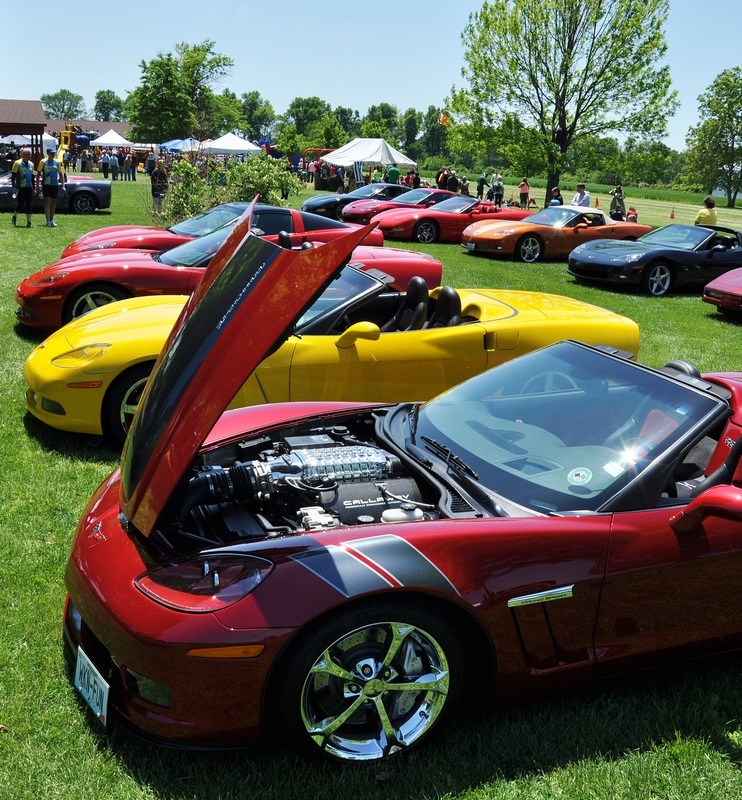 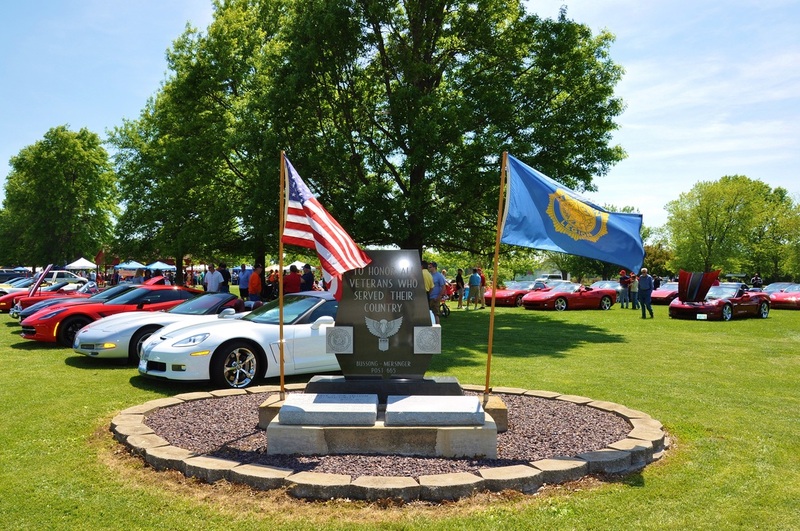 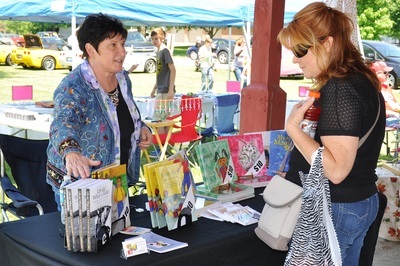 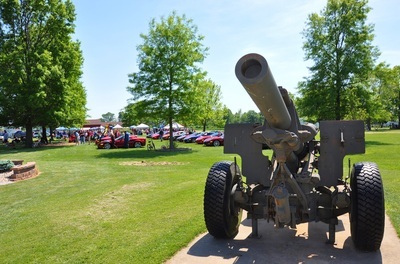 This year's festival also included a Corvette show, plenty of vendors, fun for the kids and music by such local favorites as Jacob Gutzler and Jeff Chapman. 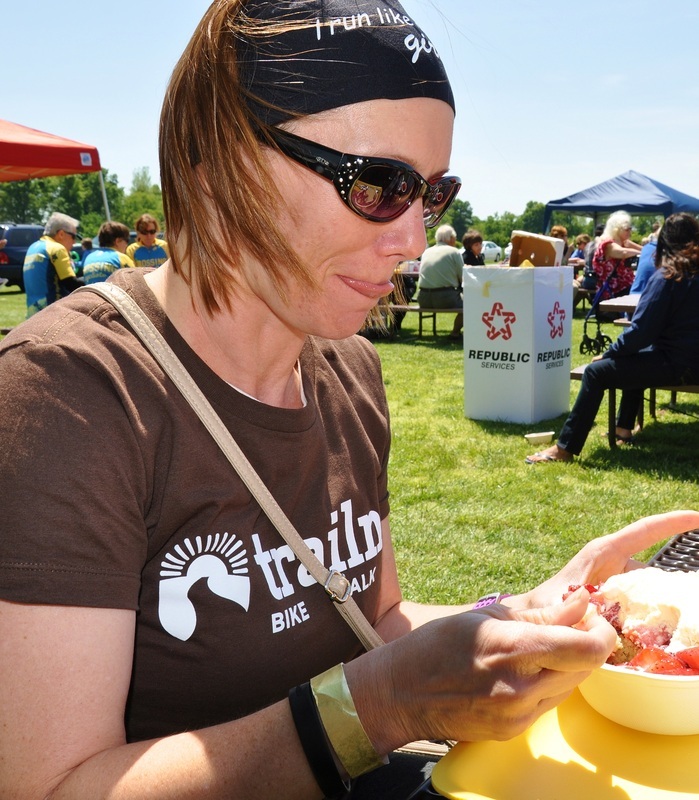 How do you like your strawberries? 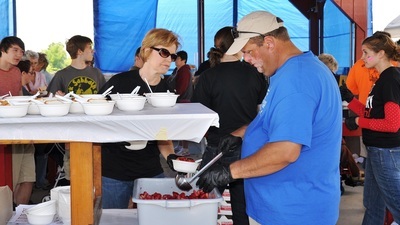 Inside the strawberry-headquarters tent, the St. Jacob UCC folks offered strawberries by the bowl, strawberries and ice cream, strawberry pie, strawberry shortcake, or strawberry shortcake topped with ice cream. And old-fashioned strawberry floats were available at the soda stand. 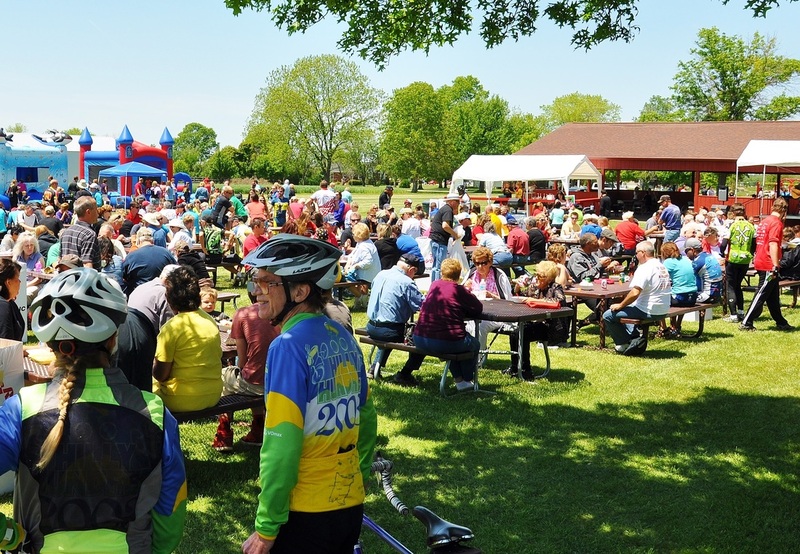 Cyclist Jim Jesse of Sunset Hills, Mo., said he's made it to the Strawberry Festival 20 times. 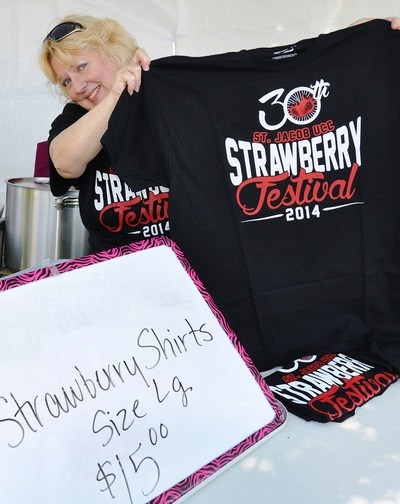 He said a St. Jacob farmer used to supply the strawberries for the festival but that the local strawberry grower passed away about 12 years ago. Jim worked for Schnucks supermarkets, he recounted, and it was then that Schnucks and Driscoll's growers began donating the berries. They have provided the berries each year since then and were on the sponsors list again this year, along with Trailnet, Steinkoenig Dairy and Loomies, to name a few. 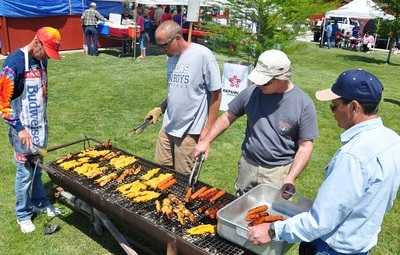 Chicken kabobs, brats and plump hot dogs were available from the grill – actually, from three grills, manned by men of the St. Jacob UCC. Tim Nehrt, son-in-law of the church's pastor, manned the one small grill on his own. 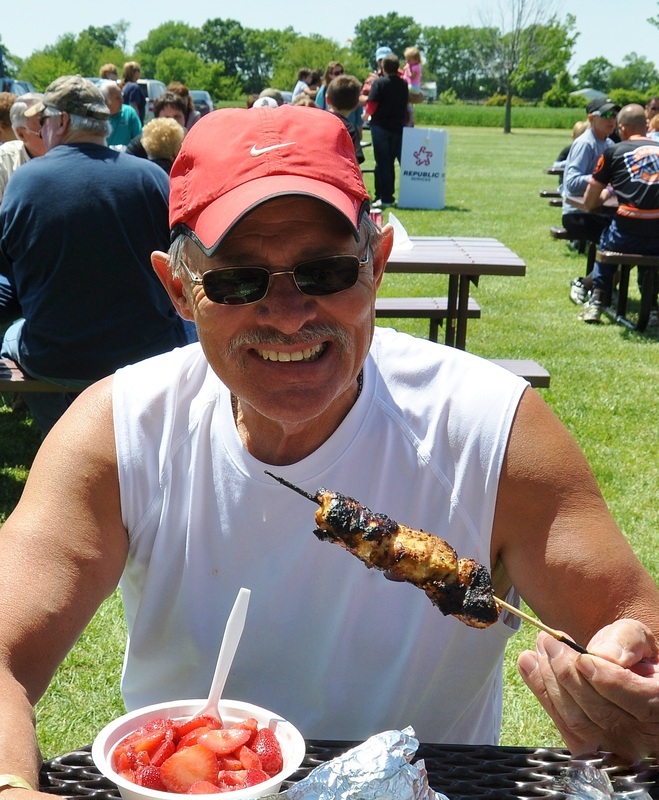 As he tended to chicken kabobs, Tim explained that the yellowish sauce on the skewered chicken pieces was a special curry sauce made with local St. Jacob honey. 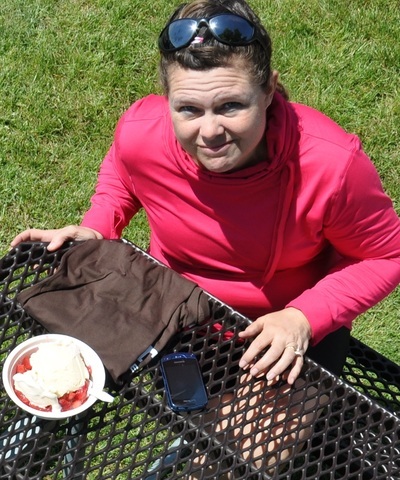 Was it good? 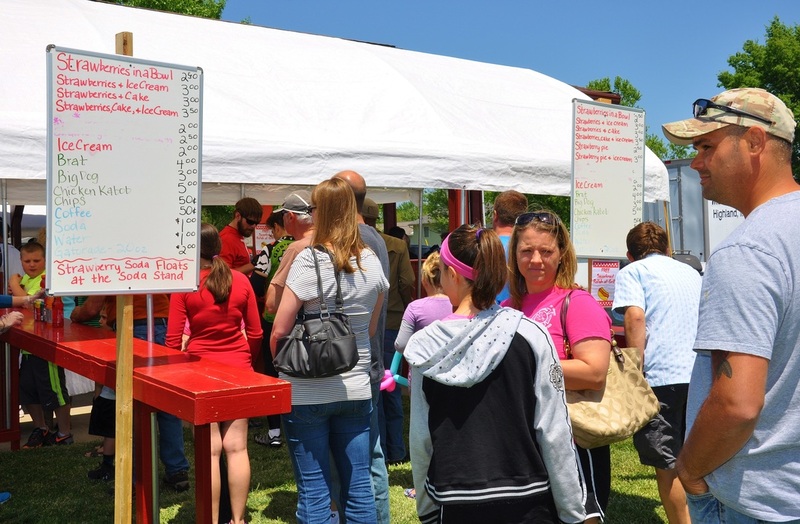 Well, a lot of people were eating a lot of chicken-on-a-stick.